A modest māori rebel who has made the haerenga back to her hau kāinga. 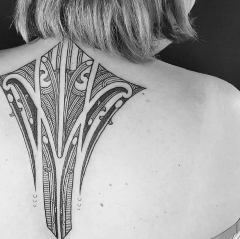 Iwi: Muaūpoko, Ngāti Kahungunu ki Wairarapa & Rangitāne. I feel like this story doesn’t even start with me. If you must have a beginning it really starts with a woman who was born in the Wairarapa around the 1900's.